Now let's dive into a few great sales! 2. J.Crew Factory: up to 50% off! Prices as marked. 3. Nordstrom: up to 40% off for their President's Day Sale! Don't forget to check out the men's department, too. 4. If you're new around here, I'm the co-founder of The Bloom Workshop! We teach women about blogging, design, photography, social media, and business. 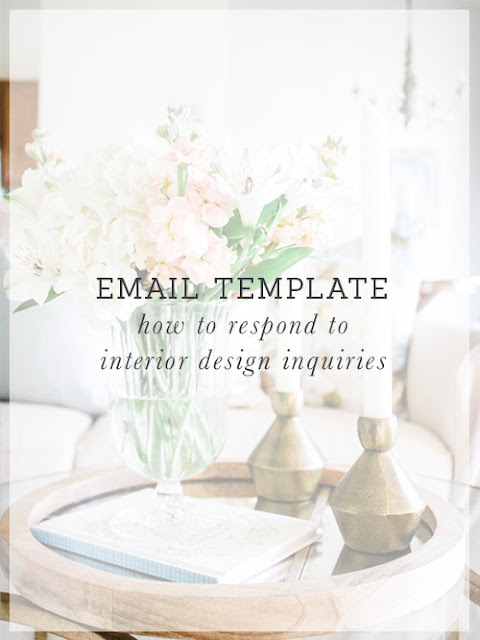 We have added two new tools to our Shop-- a template for both how to respond to wedding inquiries and design inquiries. You can download these helpful PDF packages here!